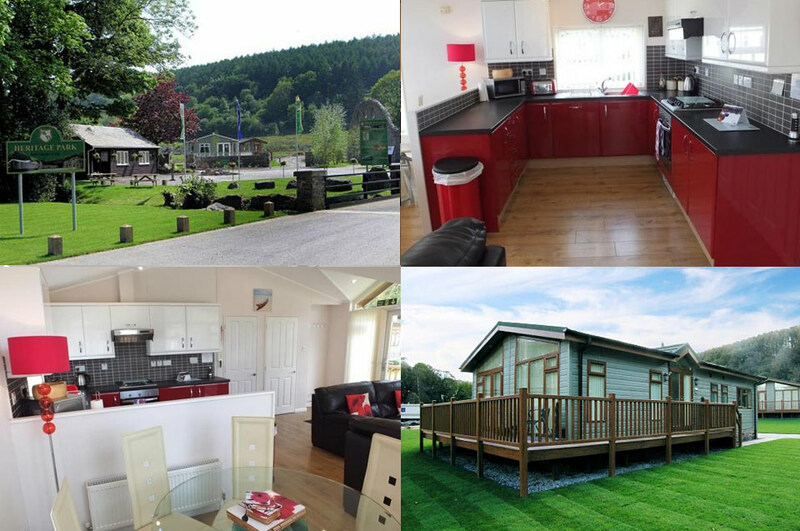 The first lodge Number 18 can be all yours for a relaxed and peaceful stay near Saundersfoot. Our aim is to offer the highest quality self-catering lodge holiday accommodation available. We have ensured that the lodge is always kept in perfect condition and is very well appointed so that your stay is as comfortable as possible. All rentals include Gas, Electricity, Water, Bed Linen and Towels. There is a gated decked area with patio furniture and there is No Smoking inside the lodge. There is parking for one car to the right-hand side of the lodge. 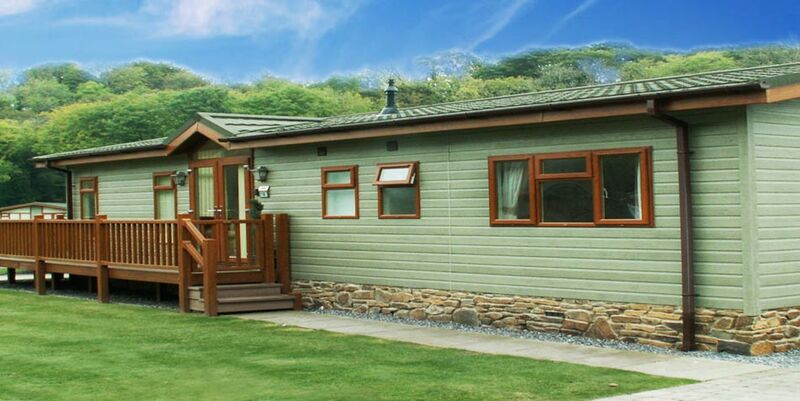 Lodge 18, sleeps 4 adults and 2 children with 1 double bedroom with En-suite, a second double bedroom and a third bedroom with two 2’6’’ single beds. There is a family bathroom with bath and shower over, a large open plan lounge area and a fully fitted kitchen. House trained pets are welcome. 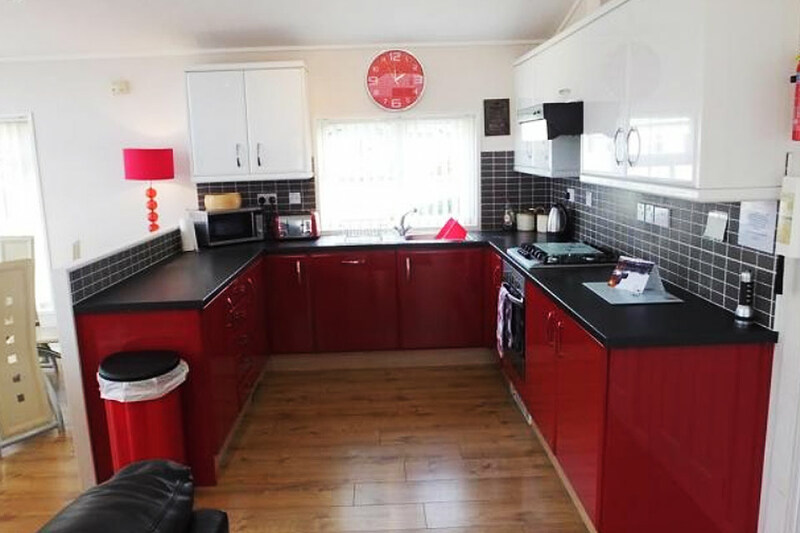 Fully-equipped kitchen with gas hob, electric oven. Microwave, Dishwasher, Washing machine. Fridge/freezer. Bedroom 3 has 2 x 2’6’’ single beds. Wardrobe. Bedside cabinet and touch lamp. Bathroom, Bath with shower over, wash hand basin, WC and heated towel rail. See our video of lodge 18 and the location below.